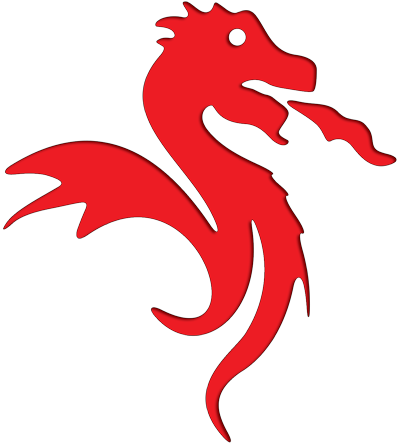 For our Dragon program, we focus on teaching the lower belt curriculum at a slower pace in 45 minutes. For our Ninja program, we focus on teaching a step up curriculum. A step up curriculum is based on teaching the basics first then showing the harder versions or teaching more complicated techniques as they advance to higher belts. The step technique requires patience, practice and time to get to the next level. For our Men's Fitness & Fighting program, we focus on fitness and many techniques which are primarily used when sparring or fighting. The intense aerobic training helps facilitate the ability to handle the rigors of sparring. 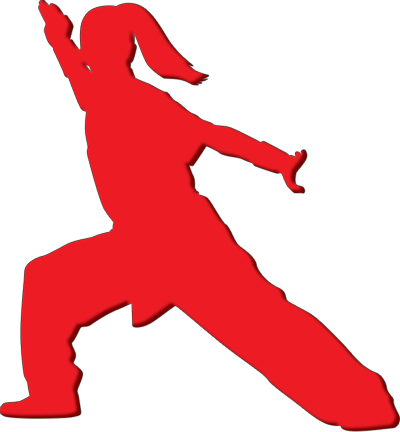 For our Women's Only program, we focus on self-defense and fitness specifically designed for females. This program is taught by females to foster a safe and friendly environment that is conducive for females to excel in their development. 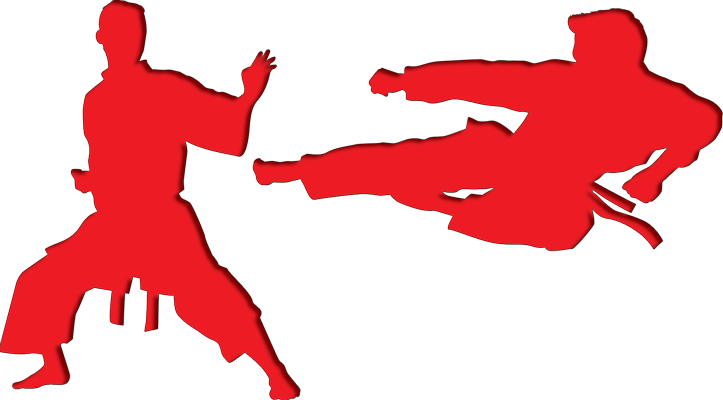 Shaw Martial Arts mission is to empower our students with valuable life skills that benefit development of character, confidence, focus, self-esteem, sportsmanship and physical well being. We want to provide our students a foundation in martial arts which they can use as a tool to increase their confidence and their coordination. 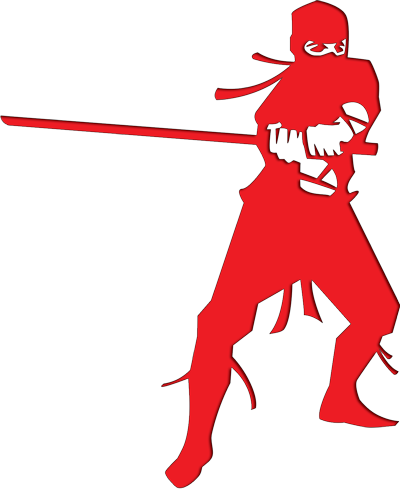 Shaw Martial Arts vision is to teach the basics and then continually build upon that foundation. We designed a program which builds on itself. We feel our program is unique in that we teach with a purpose.